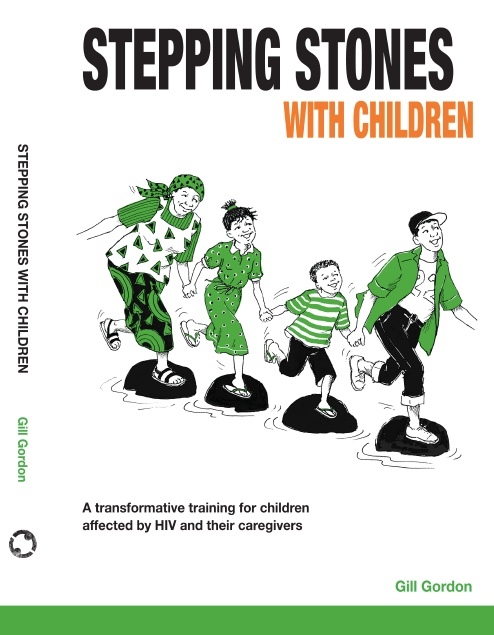 We are really happy to announce the publication of an article about Stepping Stones with Children. This article describes how the program can increase children’s CD4 count and weight, as well as result in increased sharing of sero-status, treatment adherence, improved relationships and reduced violence against children. To read more about the Stepping Stones with Children programme, click to our dedicated website here.